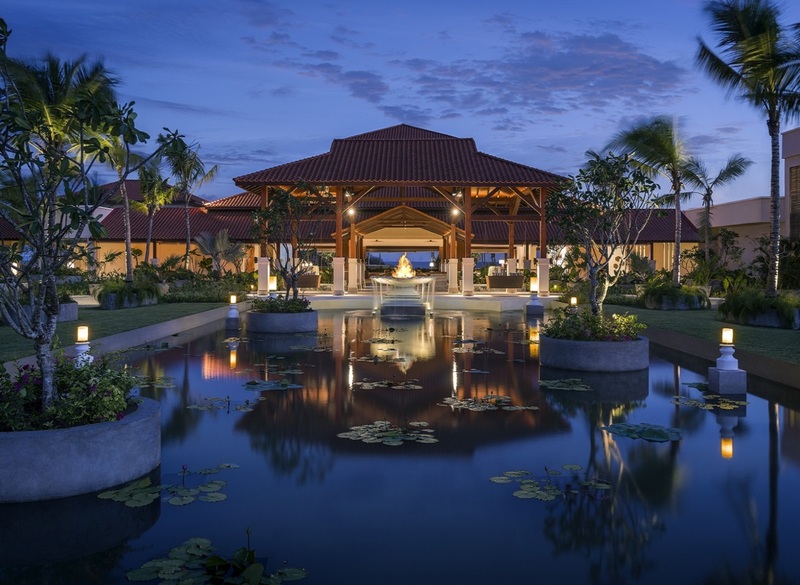 Sri Lanka has been a renowned wellness destination for centuries with a significant Ayurveda influence that had been handed down by ancient forefathers. 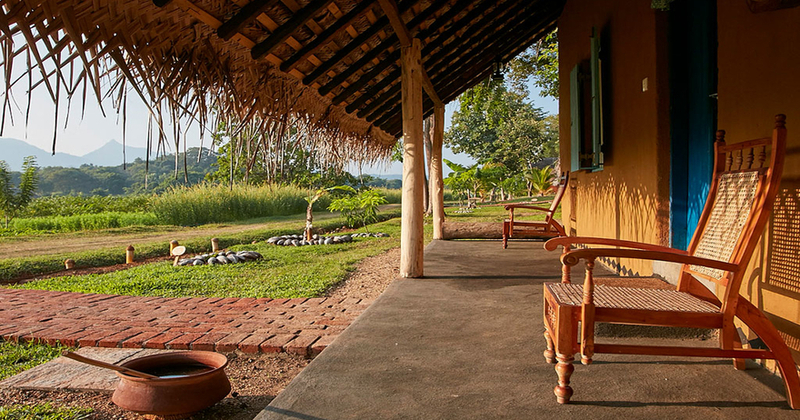 Sri Lanka is rich in bio-diversity with many rare herbal plants growing abundantly in the wild in remote areas of the country which are rich in healing nutrients for many physical ailments which makes Sri Lanka wellness retreats one of the most sought-after health retreats in the world. 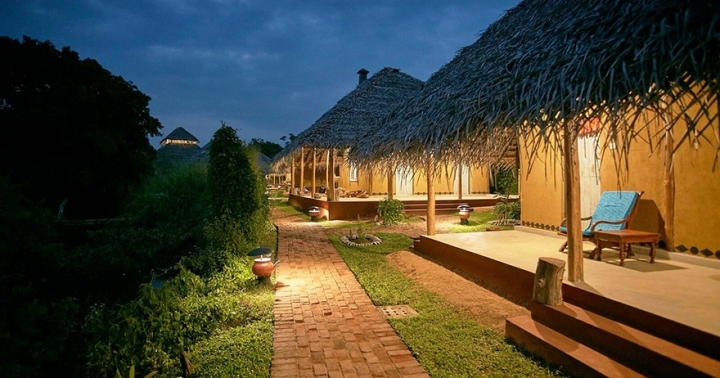 These retreats in Sri Lanka consist of an approach of healing the mind and body, based on natural herbs and concoctions made to secret recipes influenced by Ayurveda along with modern therapies. Yoga is a physical, mental, and spiritual practice that is aimed at transforming your body and mind. 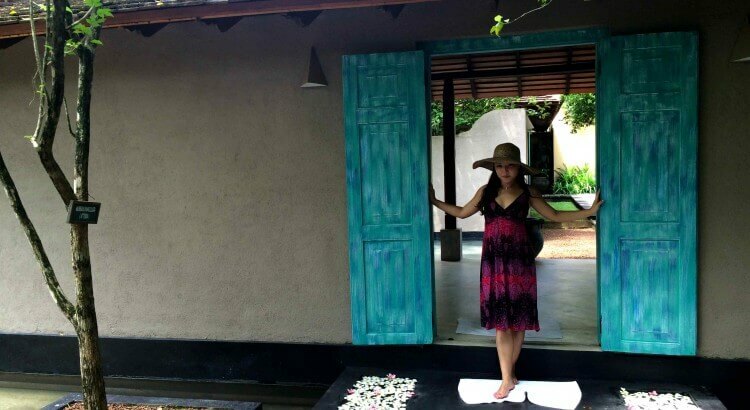 A Yoga retreat Sri Lanka will ensure that you achieve peace in both body and mind as meditation, which has been incorporated into yoga, has been a part of spiritual healing in Sri Lanka for thousands of years and is still practiced and developed in many parts of the country regardless of age, social status or profession. 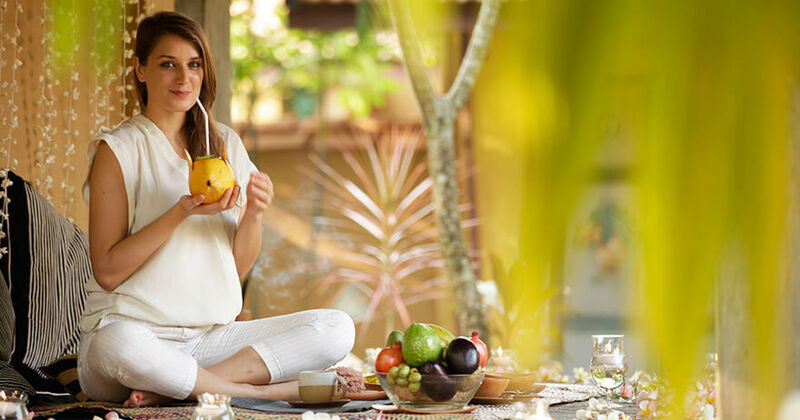 Sri Lanka is an ideal destination for wellness travellers to experience native and modern healing techniques along with meditation and yoga in a luxurious setting at one of Ayurva’s distinctive resorts. 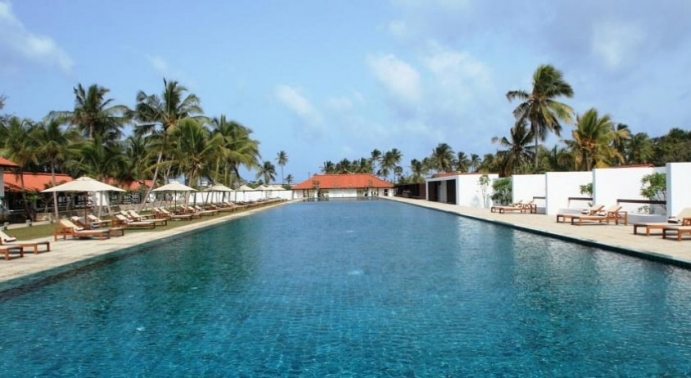 Established in 1988 by the Wild Life Protection Society of Sri Lanka, the Kosgoda Turtle Hatchery is a widely popular establishment which protects and releases turtles back in to the ocean. 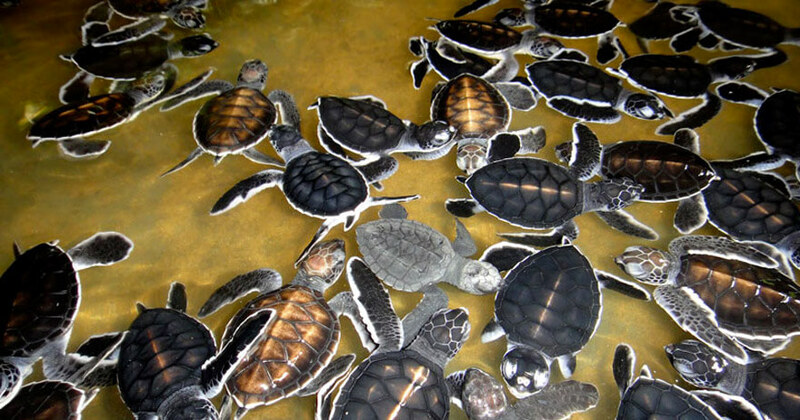 Become aware of the importance of protecting Sea Turtles with a visit to the Kosgoda Turtle Hatchery.. 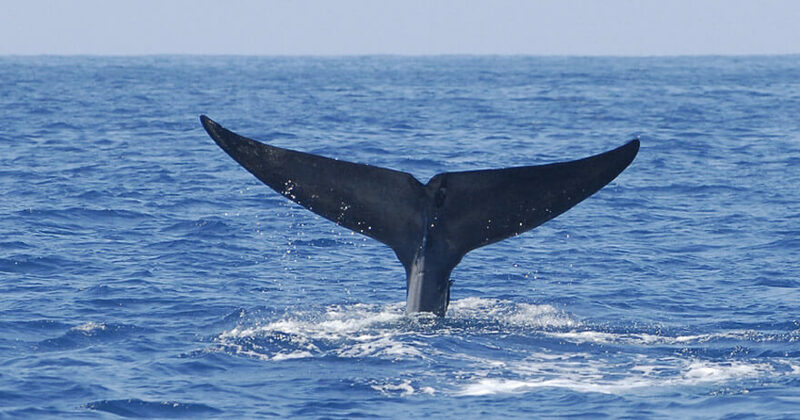 The BBC documentary titled “Ocean Giants” featuring the mesmeric world of Whales and Dolphins, and the scientist’s effort to shed light on their habits and why they grow so large were filmed around Sri Lanka and is considered one of the best locations in the world to spot Blue and Sperm Whales. 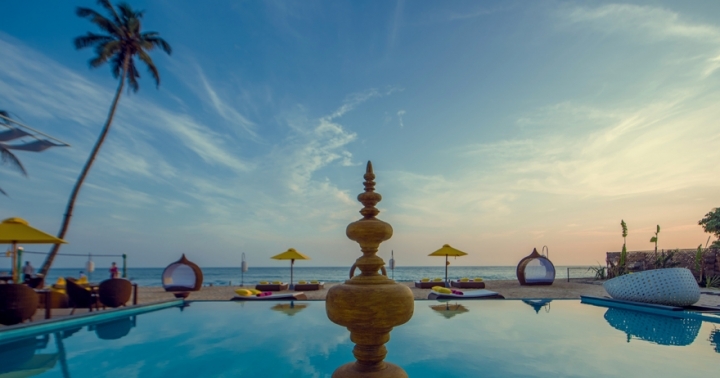 Diving and Snorkeling in Sri Lanka is an experience like no other, with ancient ship wrecks dating back to the World War 1 and the 15th and the 16th Centuries. 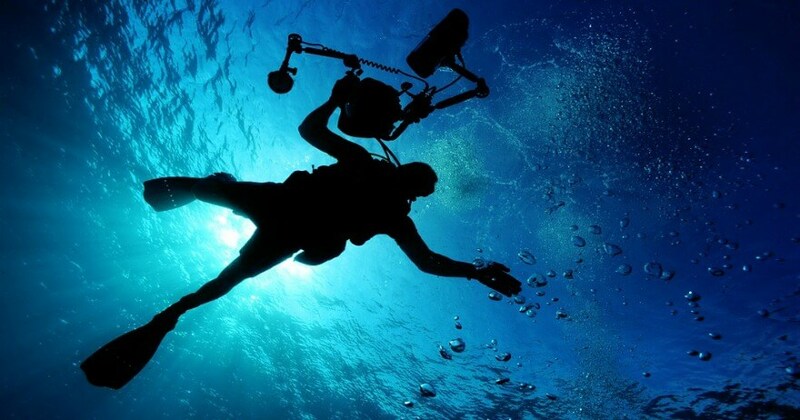 The surrounding ocean offers many diving spots including beautiful Coral reefs diving, Ship Wrecks, Bar Reef Marine Sanctuary and many more. 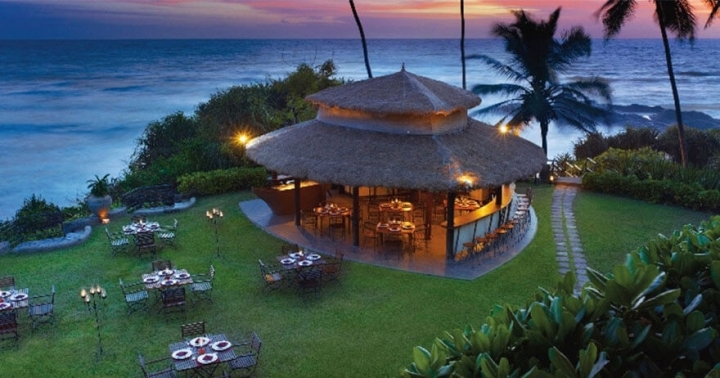 Sri Lanka is a country rich in a varied heritage of traditional arts and craft. 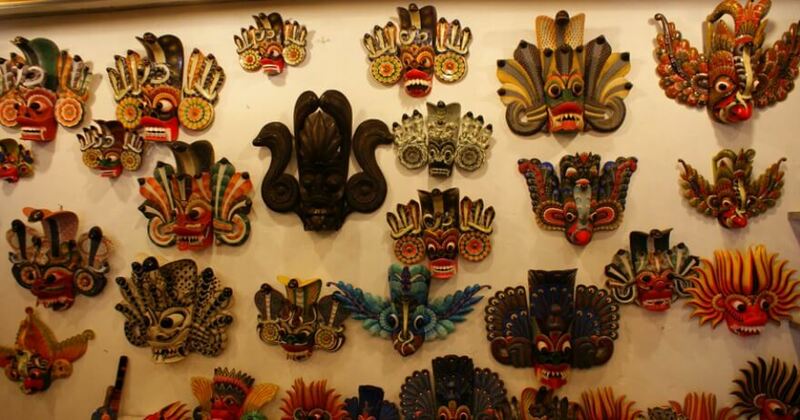 The colorful handicrafts are made out of natural indigenous raw materials by craftsman and women whose skills are passed by generations to generation, making them very popular among tourists. 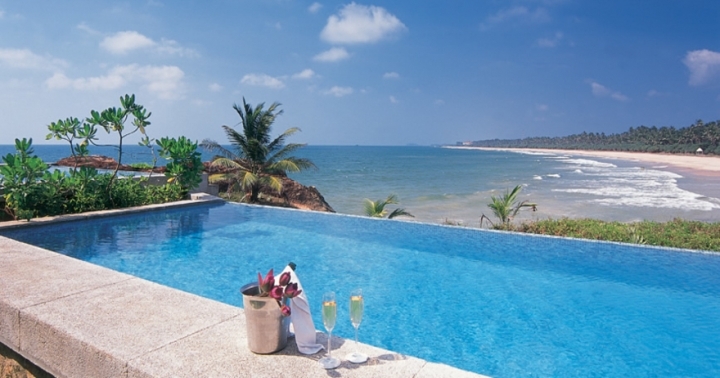 Sri Lanka is famous for its precious and semi-precious gemstones including Blue Sapphires, Red Rubies, Cats Eye, Alexandrite, Tourmalines, Zircons, Garnets, Amethysts and Topaz. You can purchase exquisite gem studded jewelry set in gold, white gold or platinum in jewelry shops in Colombo, Galle, Kandy and Ratnapura. 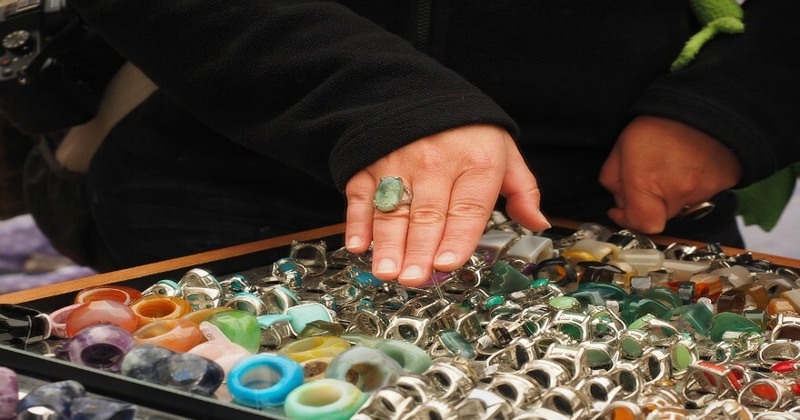 When purchasing gems across the country, make sure you purchase stones from shops that are licensed with the National Gem and Jeweler Authority. 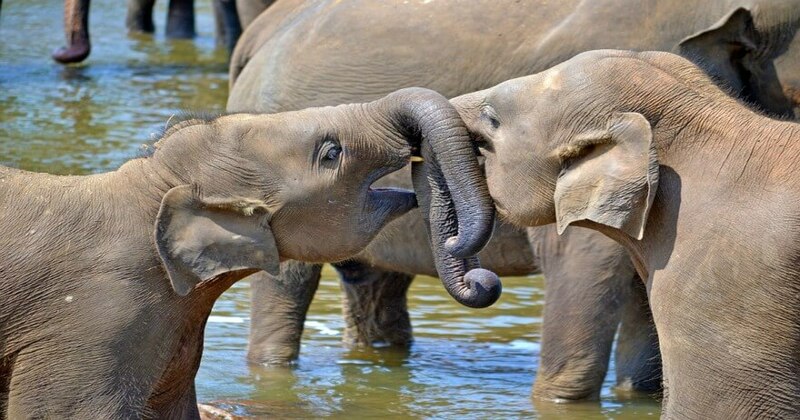 The Elephant orphanage in Pinnawala is visited by many locals & foreign nationals which is known to be one of the best places to see Elephants in Sri Lanka. Visitors have the opportunity of witnessing the daily routines of Elephants. 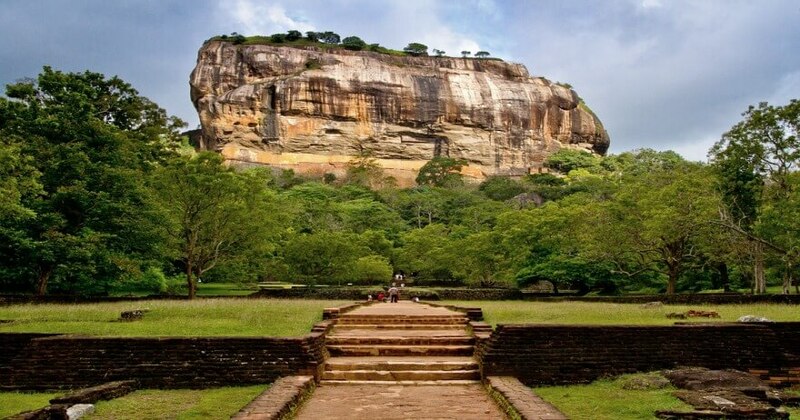 The Sigiriya Rock Fortress is a man-made wonder attributed to King Kashyapa. Declared as a UNESCO World Heritage site, Sigiriya mesmerizes its visitors with its awe-inspiring architecture, exquisite frescoes and the intriguing hydraulic system which was once a royal castle to one of the most power Kings. 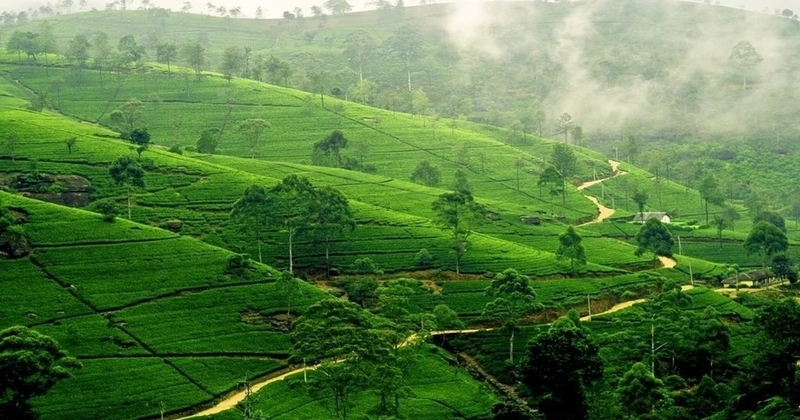 The magical misty mountains and the breathtaking waterfalls along with the cool climate of the Hill capital of Sri Lanka makes it a popular local and foreign tourist attraction. 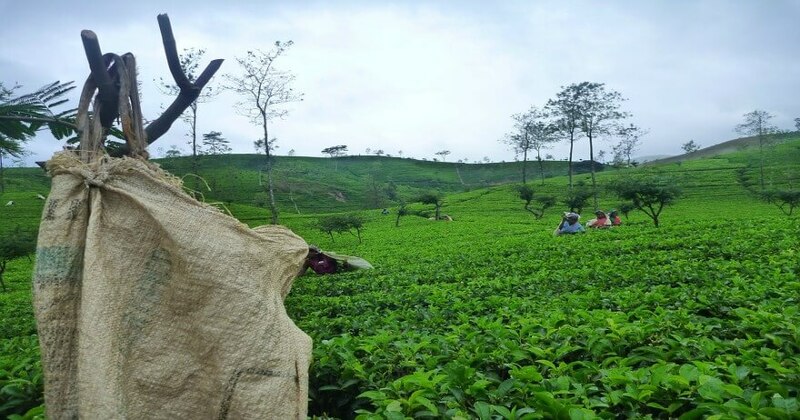 Hill country is also home to the world’s finest tea grown in beautifully manicured tea gardens. 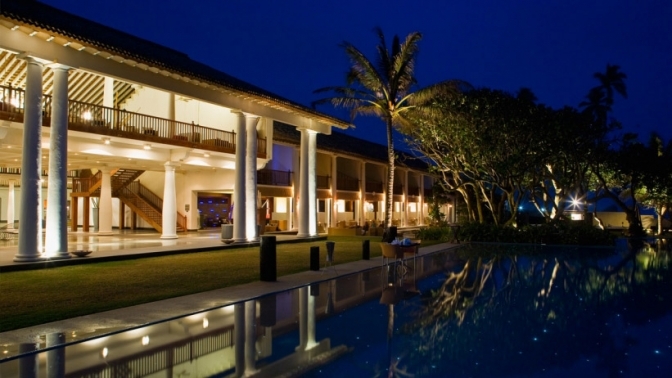 This palatial mansion was once a residence of the great master architect, Geoffrey Bawa. 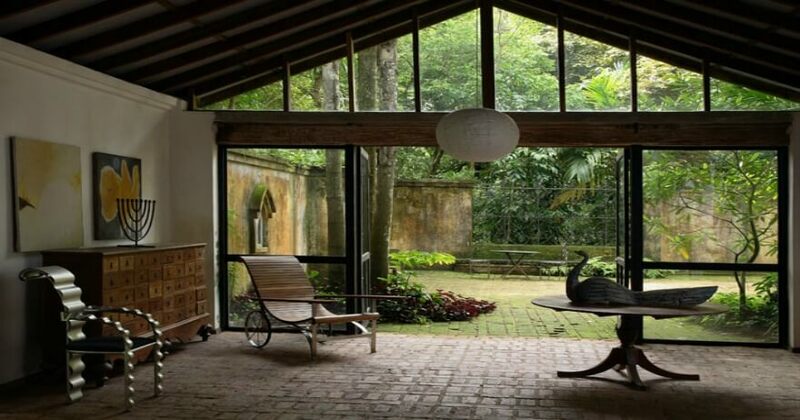 He is one of the most renowned architects who has created architectural master pieces which are unmatched to date. 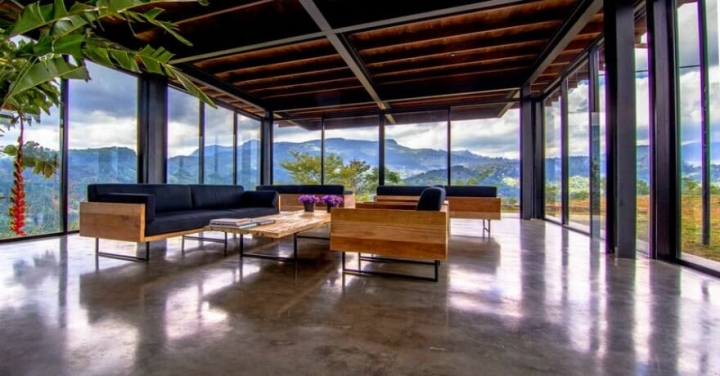 With his vision and the ability to incorporate nature in to his creations, this journey is sure to inspire the architecture enthusiasts. 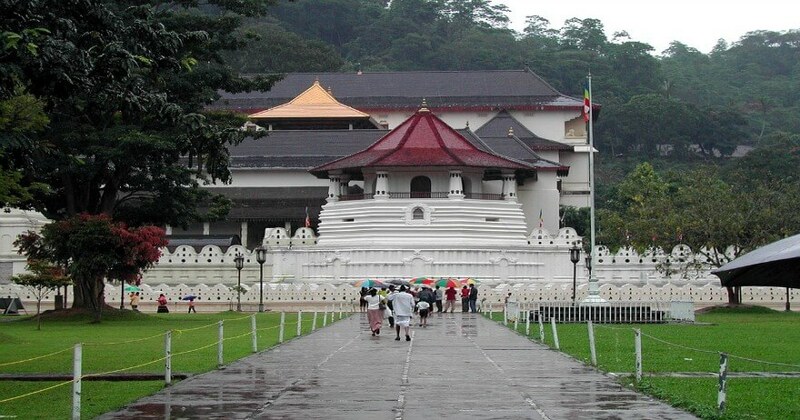 This magnificent temple where the scared tooth relic of the Buddha lies is a monumental religious palace visited by thousands of local and foreign tourists in the cultural capital of Kandy. With its inspiring arts, intricate designs and its majestic structure the temple of the tooth relic is a highly recommended attraction. Safe clean water is widely available anywhere including bottled mineral water. Thambili (King Coconut) and Ceylon tea are popular local beverages. Local and Foreign Wines and Spirits are also widely available throughout the country, except on full moon days which is considered a religious holiday. 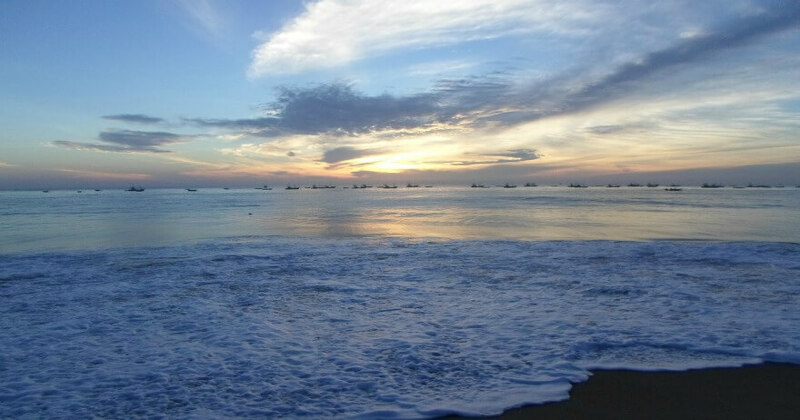 Sri Lanka is a round-the-year destination for the visitors who seek for sun and sea the best time to visit the island is from November to April. The central highlands are pleasantly cool and relatively dry from January to April. 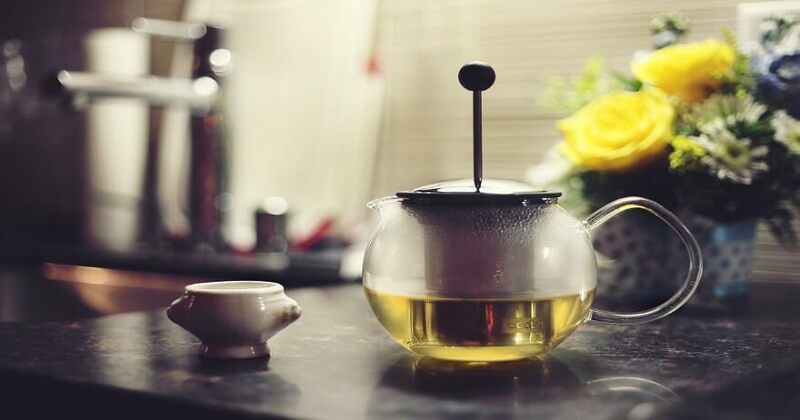 The peak season is mid-December to mid-January and March-April during Easter with a mini peak season in July and August when festivals and pageants are held through the country. 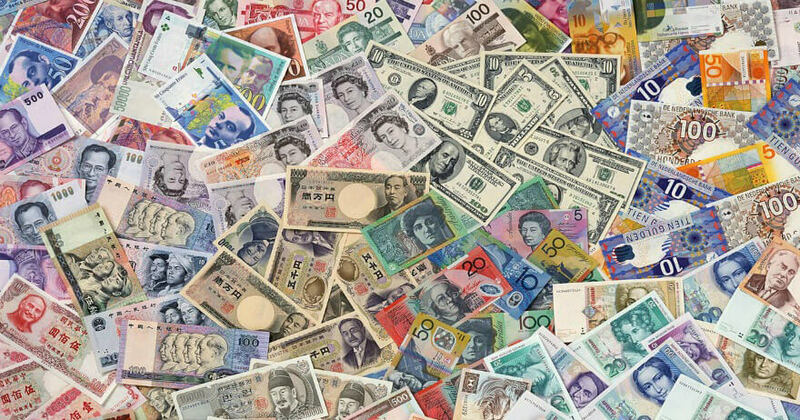 Foreign currency may be changed at hotels, although commercial banks offer better rates. Converting Sri Lankan rupees back to a selected foreign denomination could be done at the airport bank which is open 24 hours of the day. Please retain your money changing receipts. 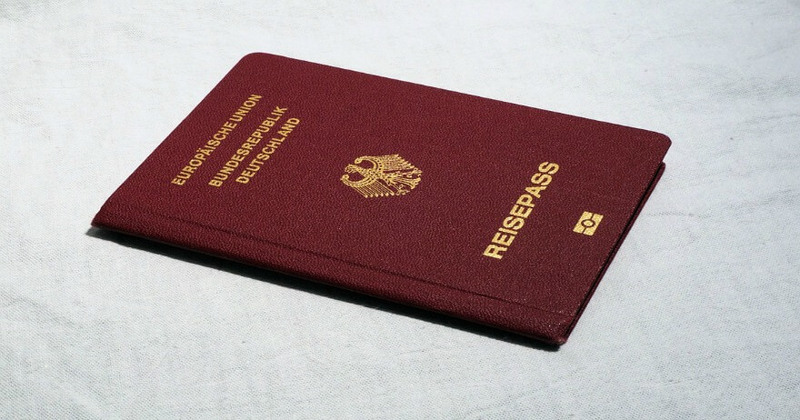 Hotels and shops accept most international credit cards.